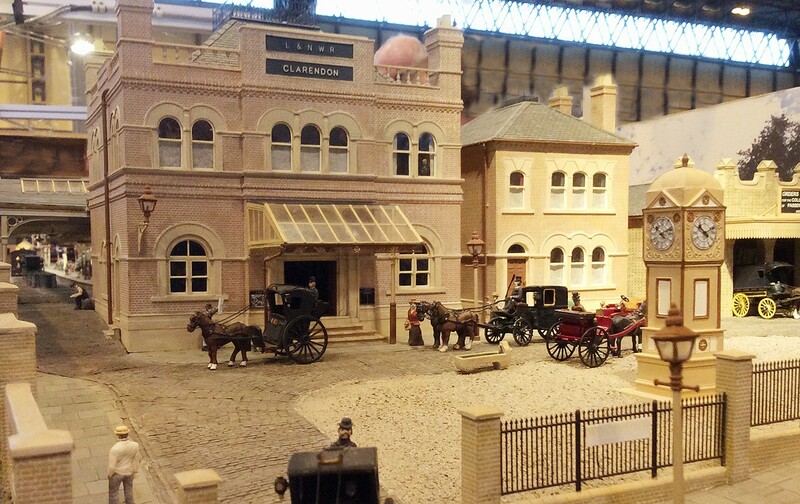 The club has extensive club room facilities with groups modelling in most scales including fine scale. Space allows all group layouts to be operational with room to work on development projects as well and there is an extensive library for research, all of which is fully accessible to wheel chair users. The club meet every Thursday evening and visitors are always welcomed from 7:30pm. Their club rooms are situated on the outskirts of Leamington Spa close to junction 12 of the M40. Members are drawn from a wide area of the south Midlands including Coventry, Northamptonshire, Oxfordshire, Staffordshire, Worcestershire and Warwickshire. The club stage an annual exhibition and the next show will be a 40th anniversary event on Saturday 7th & Sunday 8th March 2015 at the Stoneleigh Park Exhibition Centre (formally the NAC). You can find more information about the exhibition or details of how to find the club house location by visiting their website at www.lwmrs.co.uk.